Former General Motors Vice Chairman, Bob Lutz, has been an outspoken critic of Tesla for years, but he’s intensified the rhetoric in his latest appearance. “They will never make money on the Model 3 because the cost is way too high. He’s got 9,000 people in that assembly plant producing less than 150,000 cars a year. The whole thing just doesn’t compute. It’s an automobile company that is headed for the graveyard,” he said. The former GM executive has previously predicted Tesla’s demise and called out its funky operations for bleeding cash and its mismanaged strategy. Tesla has yet to turn a profit since it began producing the more affordable Model 3 electric car. And CEO Elon Musk has had a rough year attempting to manage bottlenecks and most recently a Department of Justice investigation. A Bloomberg report claimed the DOJ has opened an investigation into Tesla and Musk over his “funding secured” tweets last August. 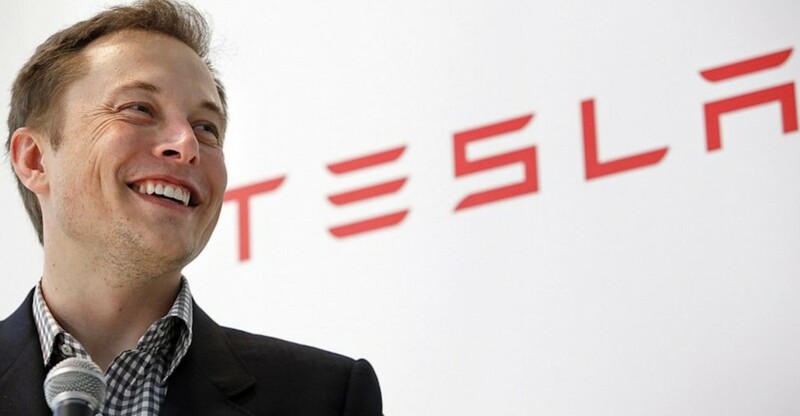 Musk tweeted he was considering taking his company private at $420 per share and he had the funding locked in to make such a move. Ultimately, Tesla remained a public company. However, the DOJ will investigate any criminal wrongdoing in the in the way Musk handled the announcement of sorts. The criminal investigation follows inquiries from the SEC as it explores the possibility of trade violations. The company is also facing multiple lawsuits alleging Tesla attempted to manipulate its stock price to harm short sellers. Lutz added the criminal investigation means the SEC will not allow Tesla to initiate a capital raise, either, which many analysts have said seems necessary as the company continues to lose millions of dollars. 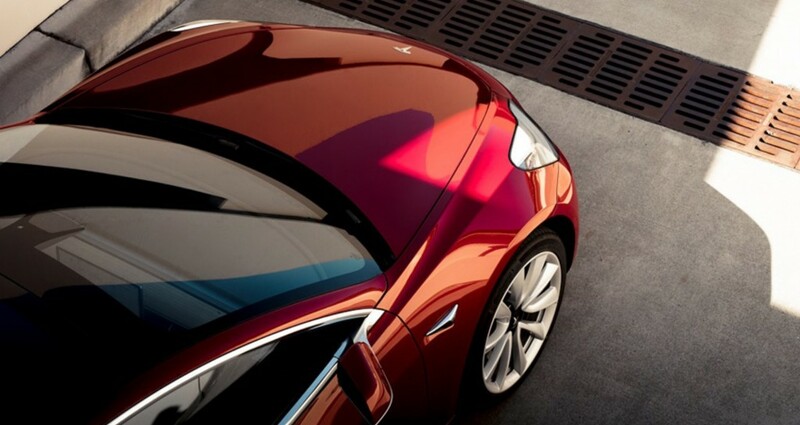 “Tesla has no … tech advantage, no software advantage, no battery advantage. No advantages whatsoever,” he said. 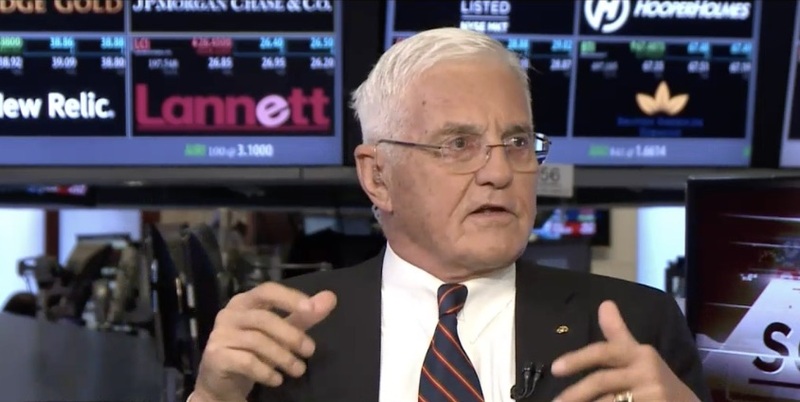 Tesla has no advantages over competing electric vehicle makers: Bob Lutz from CNBC. Previous story What If 2019 Camaro Had Headlights From The New Chevy Blazer? Bob Lutz himself, is headed for the graveyard. As a matter of fact, we all are. He’ll just get there sooner. Move on Bob, you’ve had your time and fame. He is 100% correct and it will be fun to watch. Bob Lutz is right.. one can almost wonder how much of Tesla’s marketshare would Buick’s 500-hp Enspire SUV be able to steal from Tesla if General Motors were to bring the concept car to production in the next 6-8 months or a Cadillac sedan built on components used by the Enspire meaning 400 mile range and lightning acceleration of zero to sixty in under 4 seconds then there’s Europe who will only allow ZEV to be sold meaning Tesla will need to compete against US domestic ZEV products as well as those made by Europe and Asia in 10 years time. The DOJ could really put a ding in Tesla and Musk. As it is they are struggling with money and Tesla May live on in some form but not as a Musk owned Automaker. Bob is right the number are not just adding up and inflated stock along with presage money is all that has sustained them. It is a matter of time before things come down. It’s pretty strange and irresponsible by known individuals when they attack companies that they do not relate to in any way. People should focus more on their neighborhood and try to influence other for better life, not to demolish other life’s work. Just do better than others for better progress and development.